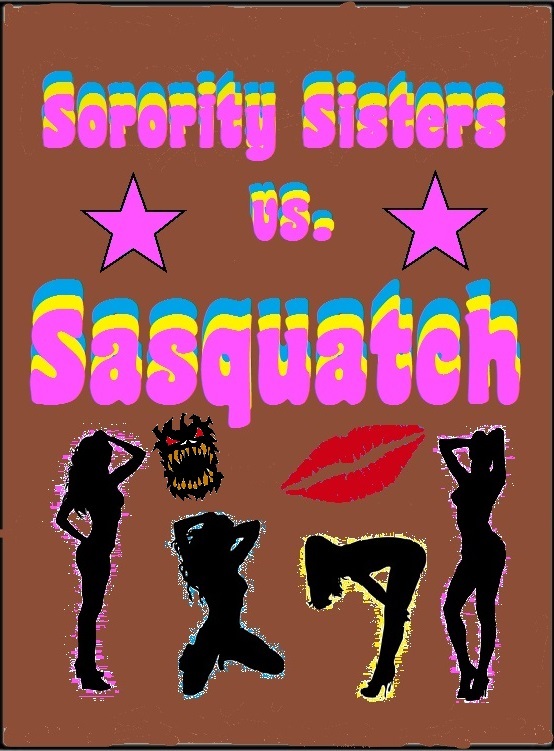 Sorority Sisters Vs. Sasquatch Poster! My buddy Mark Justice has unveiled the poster for his new movie. I play a college professor leading a field trip that blunders into Squatch territory. I am excited to see how the movie came out! Thank You Though Amazon Said Nope! 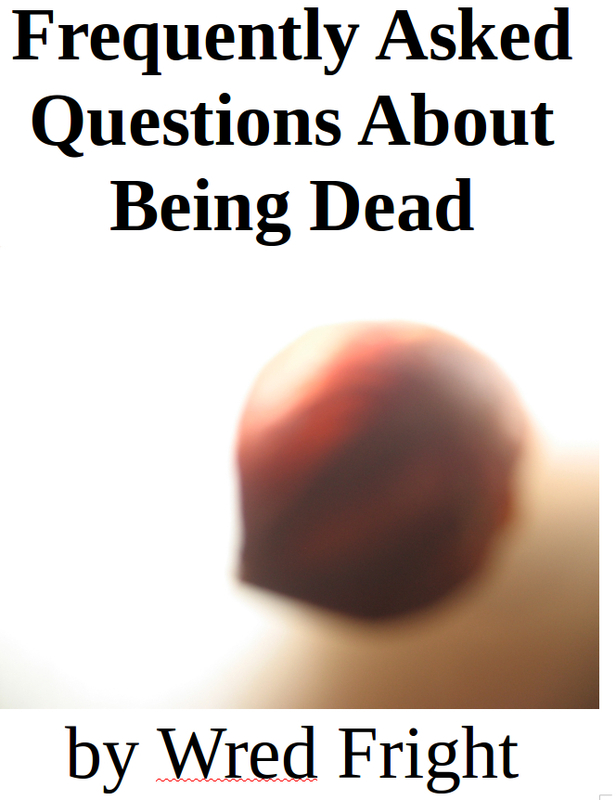 Thanks to everyone who voted for Frequently Asked Questions About Being Dead during the Amazon Kindle Scout campaign. Either Amazon thought the book stunk or not enough of you voted for it, but the end result is the same and Amazon won't be publishing the novel. If it did come down to social networking muscle, then I suspect that authors with thousands of "friends" are going to be published by Amazon before an author who isn't even on Facebook is. I've always been more of the "Read this if you want to; if not, plenty of other good books are out there" author, so I am not surprised. Amazon wants to sell books after all, so if a thousand people already want to buy a book, then that's the one that they'll publish. They probably don't want to muck around with a weird book and convince people to give it a try and put a lot of work in just to achieve the same amount of sales as something that's ready to go ka-ching. 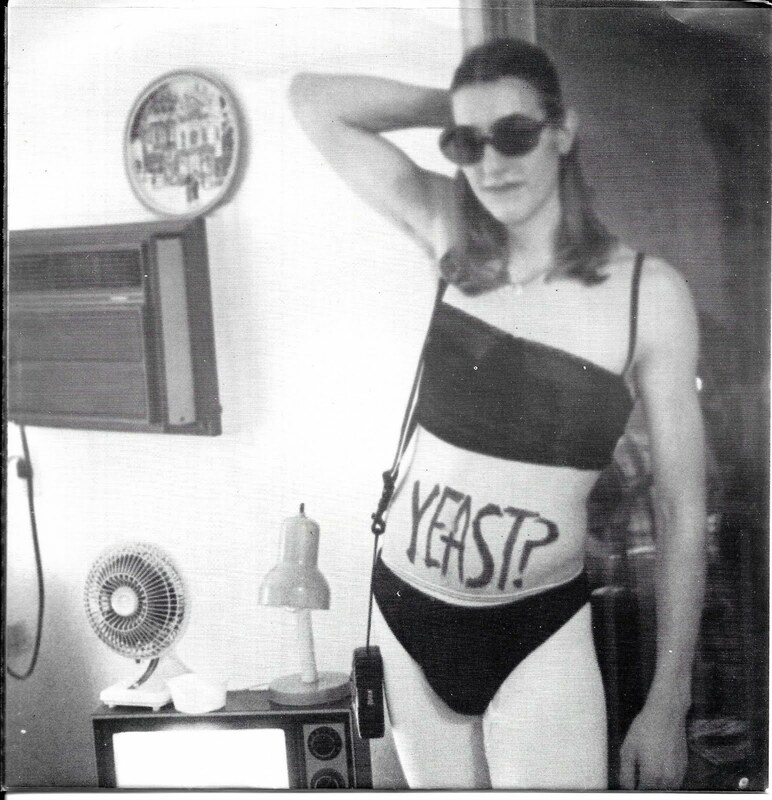 Ah, well . . ., the grand publishing experiment continues. 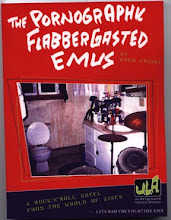 I'll keep trying some literary agents for the remainder of the year and see if the grant came through. Next year, I'll work some indie presses before just self-publishing the novel in 2017. Patience please, as the book will be published at some point.